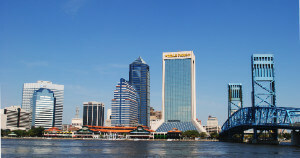 There are several reasons why our party bus rentals in Jacksonville are popular. Customers have several reasons to opt for our service and to come back to us for more bookings as well. We offer a large range of limos as well as party buses at varying rates. These are ideal to book for special occasions such as birthday party celebrations. Whether you wish to enjoy with your friends or book a special ride for a loved one, all is taken care of aboard one of our luxury coaches. We recommend our limos for special dates, weddings and for small group rides about the city. When you wish to book a limo or a party bus ride with us, there are certain factors you need to plan from before. That will help you make a quick booking with us and enable us to provide you the best ride you need. As our party bus rental Jacksonville service has different kinds of arty buses and limos on hire, you can start by letting us know the passenger count you have in mind. Other details like the distance you wish to cover, hours of booking and features you are looking for will help us suggest suitable options for you. When booking a party bus from us you will have several models to book from which include charter buses, motor coaches, shuttle buses and passenger party buses. These usually vary in the seating accommodation of passengers. For instance, the charter buses or party buses can accommodate up to 50 people. As part of our limo service Jacksonville we offer different kinds of luxury sedans and limos. These comprise of models like Hummer Limos, Chrysler 300, Cadillac Escalade, Ford Excursion, BMW, Mercedes Benz, Lexus and others. These rides can accommodate small groups of people, from two to fourteen in number. The same applies for shuttle buses as well. Limos vary in seating capacity as per models and make. The prices of birthday party buses or limos of our service are competitively designed. You can check out attractive discounts from us when you book a ride aboard one of our luxury sedans or buses. There are convenient packages that you can book as well. The booking costs depend on the number of hours of hire, distance to travel, the number of people traveling and other factors. Jacksonville Zoo And Garden – If it is a kids party riding they will surely love to stop by this area. The Comedy Zone – This is a popular comedy club that guarantees you laugh in plenty. Lillian’s Sports Grill – This is another great place to stop by for some great food and drinks. 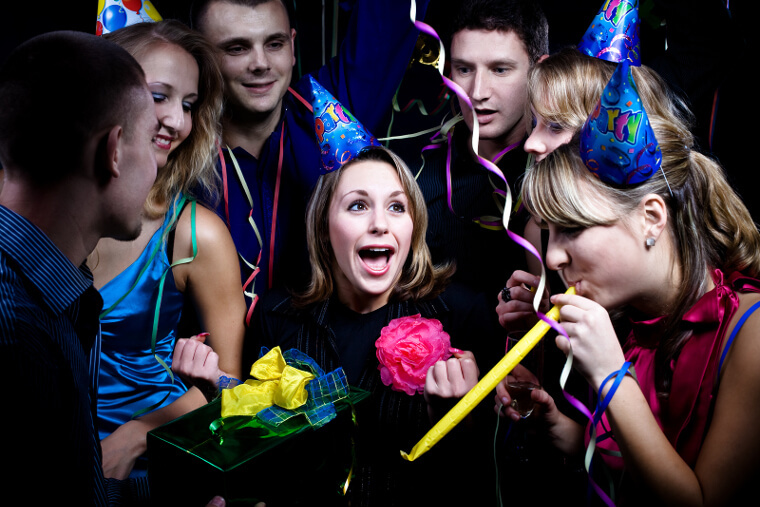 Your birthday party ride can also include travel to and from nearby destinations like Jacksonville Beach, Palm Valley, Lake City, Atlantic beach, Orange Park, Kingsland, Lakeside and other places.